Wedding, VIP coming to town, business convention, private event, or a fun bachelor or hens night on the cards? Then do it in style, leave a lasting impression and get yourself into a stretch limo! 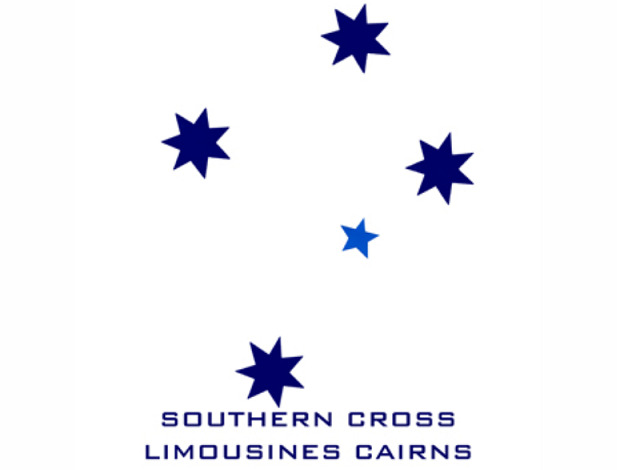 Peter and the team at Southern Cross Limousine Services Cairns service Port Douglas to Mission Beach and across to the Tablelands, have a variety of vehicles to choose from - people movers, sedans and of course the very elegant stretch limos, guarantee a smooth and punctual ride - and ssshhhh at very economical rates too!